eventpowwow | eventpowwow is a unique, great value combined native app and responsive microsite | Why eventpowwow? 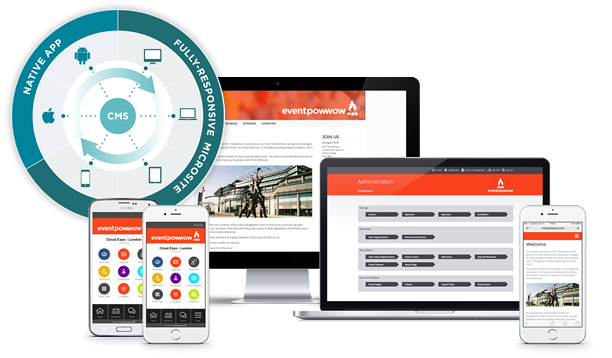 eventpowwow is a unique combined native app and responsive microsite that lets event organisers give delegates all the info they need, quickly and easily. Communicating with your event delegates couldn’t be easier. Making sure your event delegates have all the information they need before, during and after an event can be a major hassle. Registration, agendas, maps, speaker biogs, event diaries, pre-, in- and post-event comms... the list goes on. Not surprisingly, more and more event organisers are turning to specialist apps to make the whole process easier. Which is exactly what eventpowwow does, no matter how large or small your event. There are loads of event apps out there, why choose eventpowwow? 1It’s the quickest, easiest, best value way for you to deliver all the info your event delegates need. 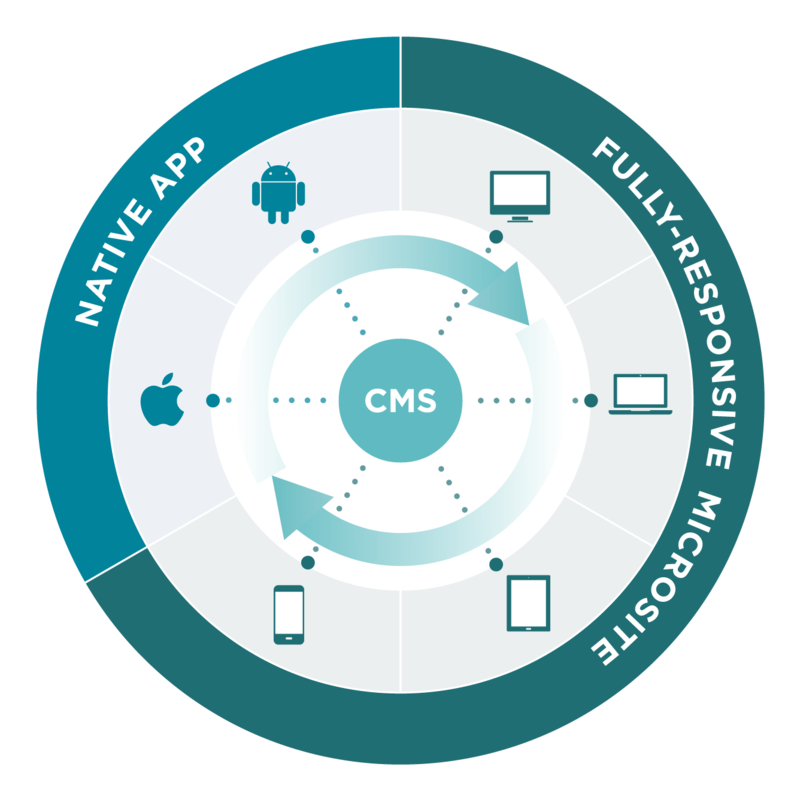 2eventpowwow is a native app with a fully-responsive microsite, both easily updated – at the same time – through a single CMS (Content Management System). Because delegates want to use their PC, laptop or tablet to access information, not just their mobile. And they’ll want to see that content on and offline. Try our eventpowwow interactive demo here or book a live demo here, we think you’ll like it as much as FutureScot Events do.